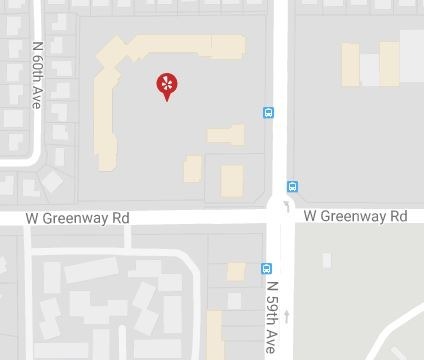 Kimmyz on Greenway is your premier rock and roll bar in Glendale, Arizona with a down-to-earth environment, live music, top-notch food and beverages, and more! 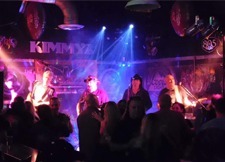 Come to Kimmyz on Greenway today for the best rock and roll bar in Glendale, Arizona! Best Happy Hour in Glendale! Experience the best happy hour Glendale has to offer – full-service menu, quality beer on tap, and delectable food. Kick back and enjoy our NFL package as well! Best Live Music in Glendale! Experience the best live music Glendale has to offer. Featuring musical acts like Black Horse, Tripwire, and more. Come join us for Karaoke Night and Open Mic nights at the best rock and roll bar in Glendale, Arizona for maximum entertainment.